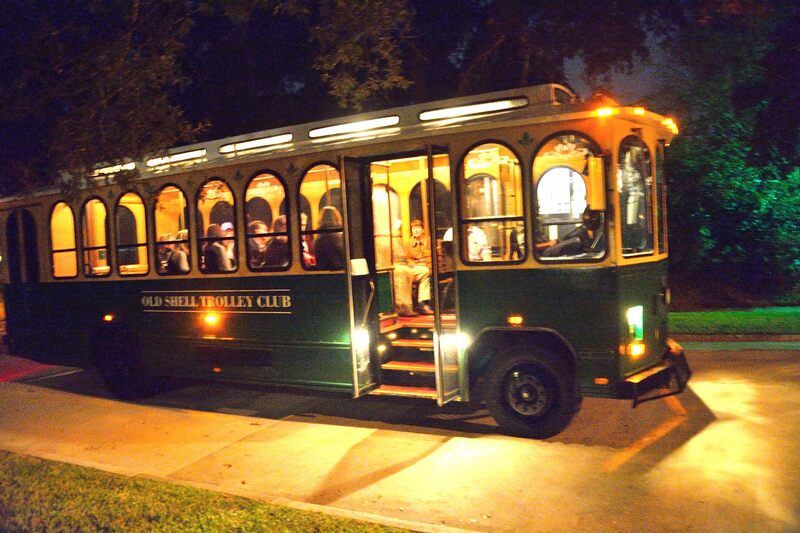 The Old Shell Trolley Club was formed to reestablish transportation between downtown Mobile and the Spring Hill area. Originally connected by a horse-drawn wagonette line in 1839, the lines on Old Shell road progressed over the years. In 1860, a steam locomotive serviced the line and used mules to assist the train up the hill. 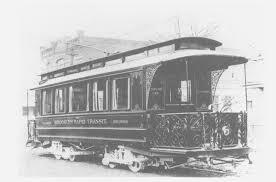 An electric trolley ran from 1892 until its final run in 1940. The trolley line was replaced by early buses and displaced by the increase in private automobiles. Downtown Mobile has gone through many changes since the trolley line closed, but recent years have seen a renaissance in downtown business, residence and culture. The dining and entertainment opportunities have created new need for transportation to Dauphin Street. Having a means of transportation will allow for patrons to safely take advantage of these entertainment opportunities. The trolley is available for rental for weddings and private events – click here for more information. To apply for membership please click on the “apply” tab.